You must be a member of the Lotus Cup USA to participate in the series. New drivers are allowed two events before officially joining as a member. 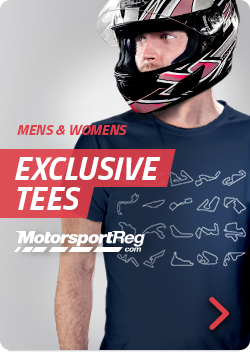 Memberships can be paid through motorsportsreg or contact us for more information. Please visit the website to learn more about the rules and regulations of the series including the spec tire program, sponsor decals, and car classification, and much more. Please visit www.lotuscup.us for the rules and regulations.